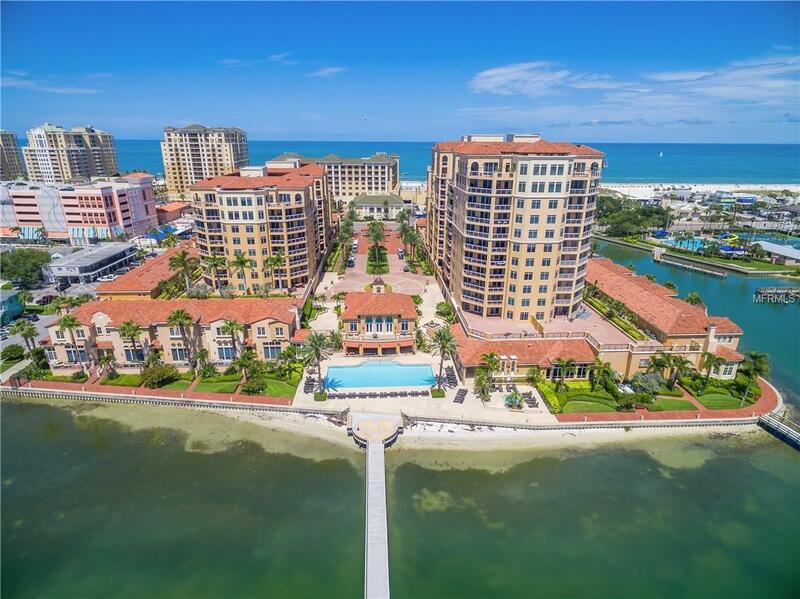 The residence at Windsong Tower at Belle Harbor features the ultimate in waterfront living spacious open floor plan, dining area, sweet den ideal for a mini office and 2 private terraces boasting captivating views of the Mandalay Channel, Clearwater Harbor, downtown Clearwater skyline and the Gulf of Mexico. Sumptuous master suite has windows that maximize the waterfront and city views, glass door to terrace. Master bathroom his and her vanities, tub with separate walk-in shower, his/her California closet. 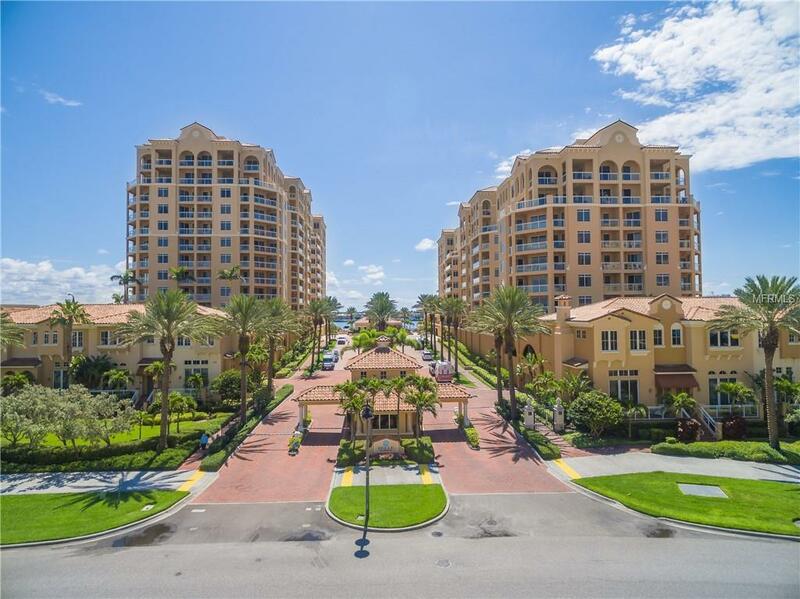 Chefs kitchen with granite counters, stainless appliances, maple cabinetry with eat-in dining, snack bar perfect for any family, while enjoying intracoastal views! 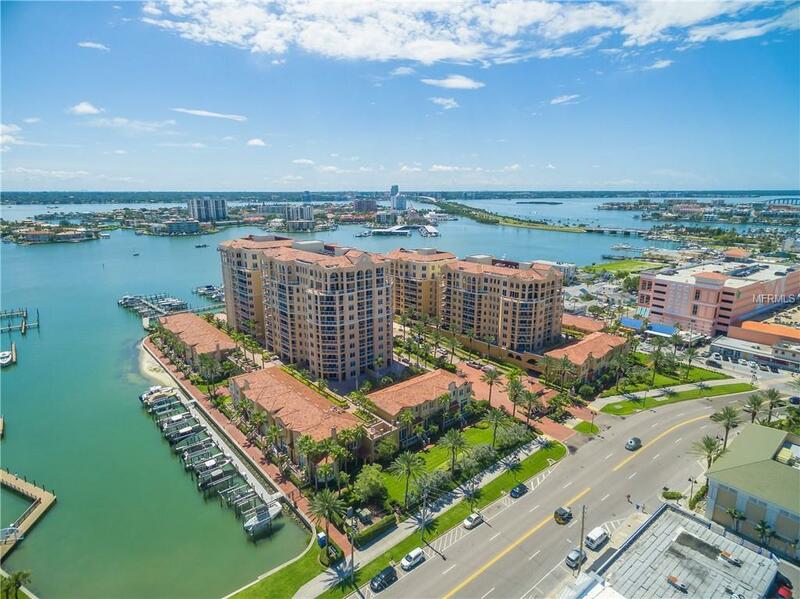 Assigned under building parking, billiards, clubhouse, fitness center, heated pool, lounge, 24 hour manned gated security, 65 slip marina, spa and storage bin (air conditioned). 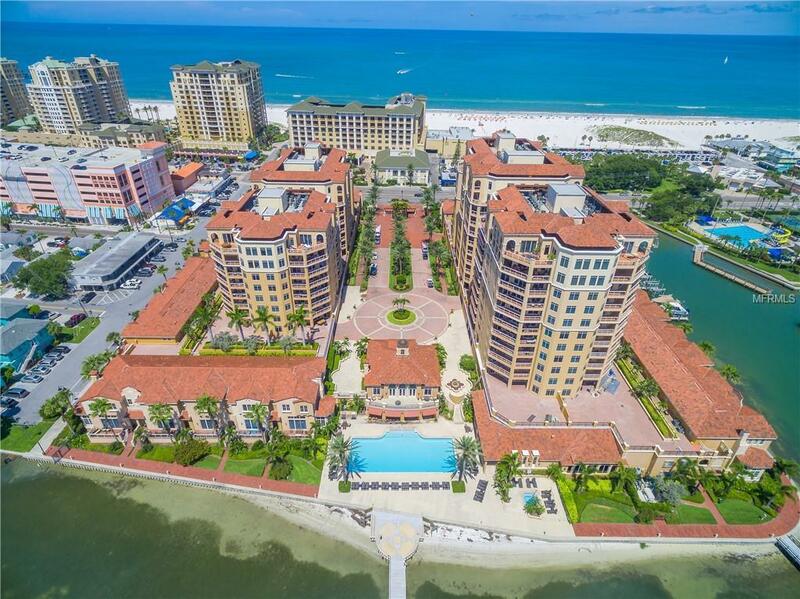 Belle Harbor is located on 6 acres of prime Clearwater Beach waterfront, great restaurants and all that Clearwater Beach has to offer. Walkability! Parking Space #1155, Storage Bin #116, Boat Slip #6 (premium 35' boat slip is included). Additional Water Information Property Has Deeded A 35' Dock. Additional Lease Restrictions Please Check With The Management Company For Additional Lease Restrictions. Pet Restrictions Please Contact The Management Company For Pet Restrictions. 2 Pets 80 Pounds Combined.